Nipsey Hussle fans are in a susceptible position for more than one reason. For one, the exploration of the Dr. Sebi conspiracy wheel conflates the real motivation behind his killing or lack thereof. Regardless of how many public eulogies come into effect, Nipsey's death has given rise to a flurry of peripheral conversations, some with little to no relation to the issue at hand. As a colleague of mine put it so eloquently, Nipsey was a distinguished man whose pride was an inextricable part of his being, like the effects of a double-edged sword. 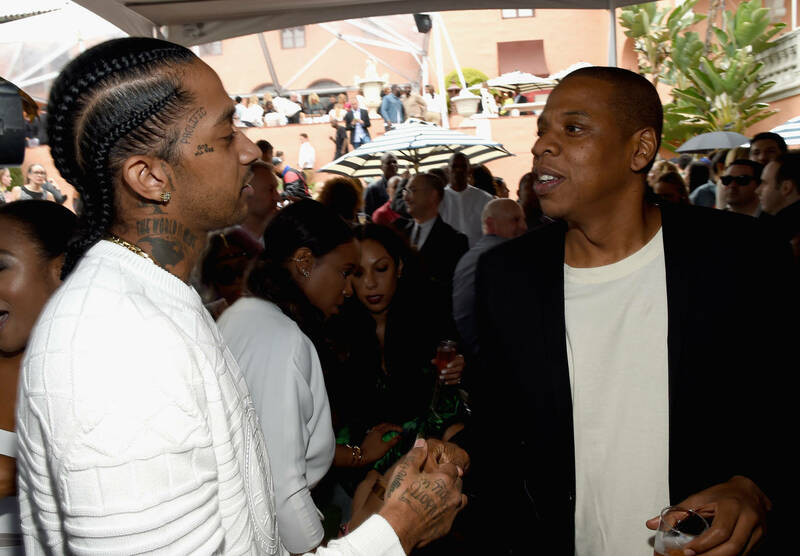 Unfortunately, Nipsey's death has also given rise to opportunism, as a news report pitting Jay-Z as the donor of a $15 million trust fund for Nipsey's children, was proven false. Many compassionate fans took the headline at face value, without consulting the article itself. The headline was incidentally generated by a "fake hip-hop blog," among the thousands that come-and-go on a daily basis. As you might expect, the fallout from the story was pretty disastrous, as only a select few of social media's commenters have chosen to be proactive in their push towards a real-time petition made out to Nipsey's children. And yet, many of the commenters are still presumptuously leaning on Jay-Z to lead the cause.